Fairness Rocks | Our Latest Podcast: Now That the Music Modernization Act Has Passed, Who’s Gonna Run the Damn Thing? 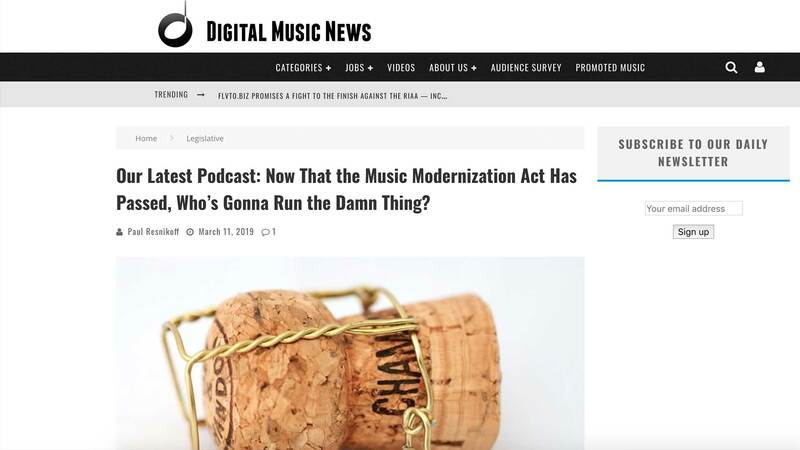 Home Industry News Our Latest Podcast: Now That the Music Modernization Act Has Passed, Who’s Gonna Run the Damn Thing? Our Latest Podcast: Now That the Music Modernization Act Has Passed, Who’s Gonna Run the Damn Thing? Maybe passing the Music Modernization Act (MMA) was the easy part. It was a momentous achievement for a previously fractured music industry. The Music Modernization Act, signed into law by President Trump in October of last year, signaled a brand-new level of cooperation between music publishers, streaming platforms, the radio industry, and the broader tech industry. 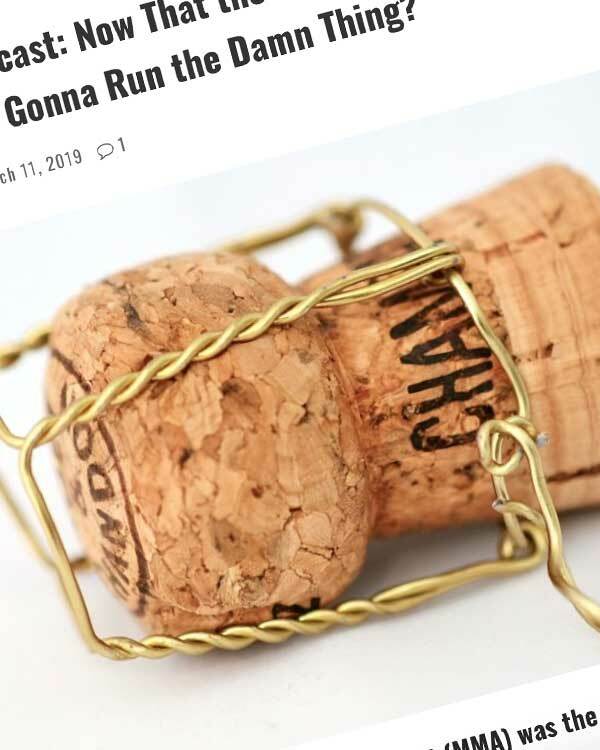 Champagne bottles were uncorked as we gazed at the big blue sky ahead. But now that the bill has passed, a whole new chapter of in-fighting has begun. That includes a heated dispute between publishers and Spotify, Google, Amazon, and Pandora over mechanical royalty rates. And when it comes to the critical functions of the MMA itself, there’s also a major battle brewing.